Love the photo. The disturbance in the water looks very neat. We Don’t see these guys where we live but we do enjoy seeing the many Chinese geese that frequent our area. 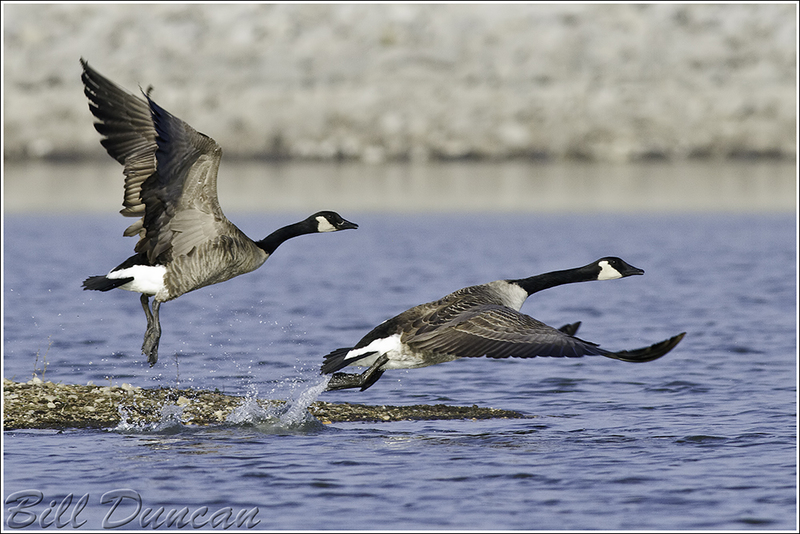 Maybe one day we will be fortunate enough to see these geese as well.